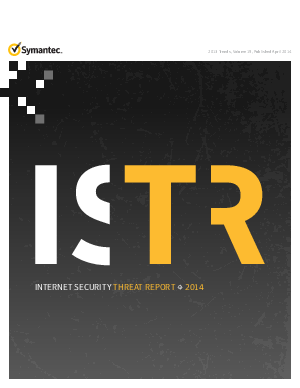 In 2013 much attention was focused on cyber-espionage, threats to privacy and the acts of malicious insiders. However the end of 2013 provided a painful reminder that cybercrime remains prevalent and that damaging threats from cybercriminals continue to loom over businesses and consumers. Eight breaches in 2013 each exposed greater than 10 million identities, targeted attacks increased and end-user attitudes towards social media and mobile devices resulted in wild scams and laid a foundation for major problems for endusers and businesses as these devices come to dominate our lives.